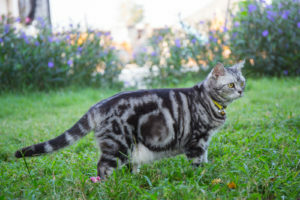 All About American Shorthair Cats! What is the Average Life Expectancy of an American Shorthair Cat? 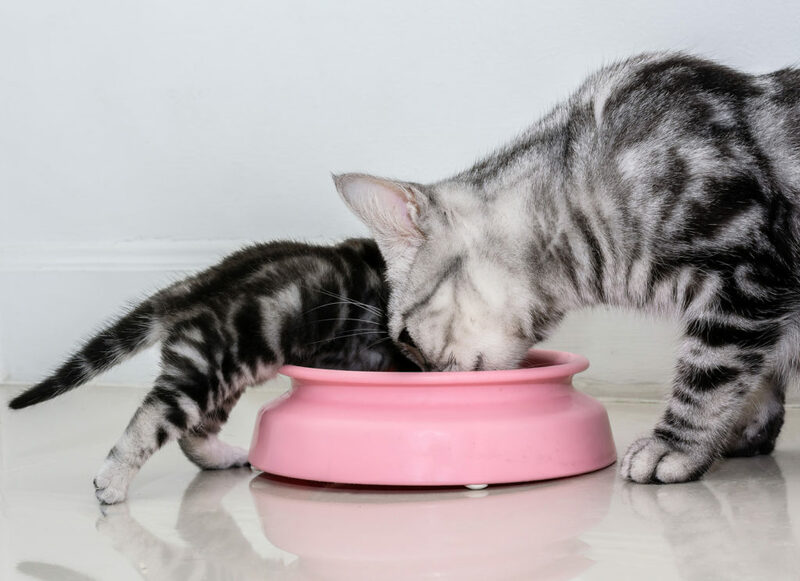 When considering buying or adopting an American Shorthair, one of the main things you should take into consideration is the life expectancy. Caring for a pet is a major responsibility, purebred or not. Not only must you provide a loving home for its lifetime, you will also be financially responsible for its needs all those years. Owning an animal can be one of the most rewarding relationships in your life, but make you are ready to commit many years to one first.